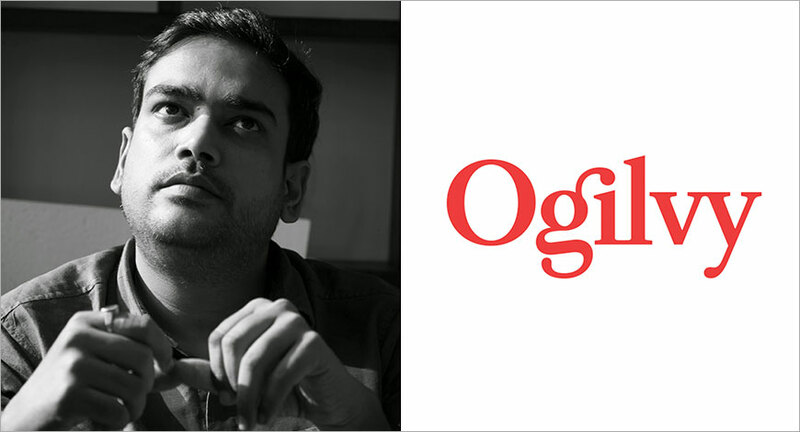 Ogilvy Gurugram has appointed Rohitash Srivastava as the head of its planning unit. Srivastava was previously the National Head of Planning at Orchard Advertising, based in Bangalore. An alumnus of SRCC and MICA, Srivastava has explored the domain of strategy from various perspectives. As a communication planner in agencies like DDB, McCann and Leo Burnett; as a strategy consultant when he co-founded Water Consulting (now Interbrand India); and as an experience strategist when he led the function for SapientNitro in India. Srivastava believes in solutions that are powered by creativity and his portfolio also reflects this belief and diversity of experience - with work for brands like Amazon, Saffola, Thumbs Up, Limca; digital acts for British Airways, Nestle, Grants Whisky and even digital transformation programs for clients like the Taj Group of Hotels. His work has been awarded multiple times at the Effies (including the Grand Effie), APAC Effies, WARC and features in the Facebook India case study playbook.